Our bright colours and traditional shades make a great classic leather. 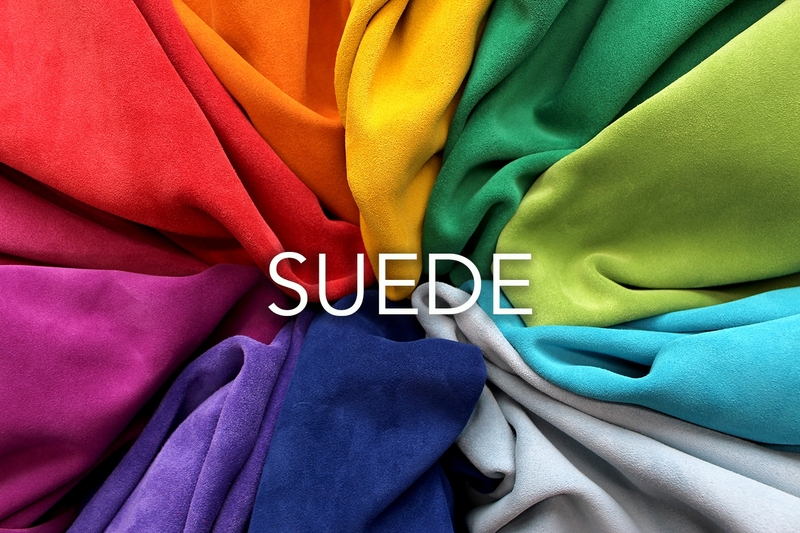 Suede has a nap finish and is more flexible and soft than other full grain leathers. Great for Gents and Ladies footwear as well as all types of bags.